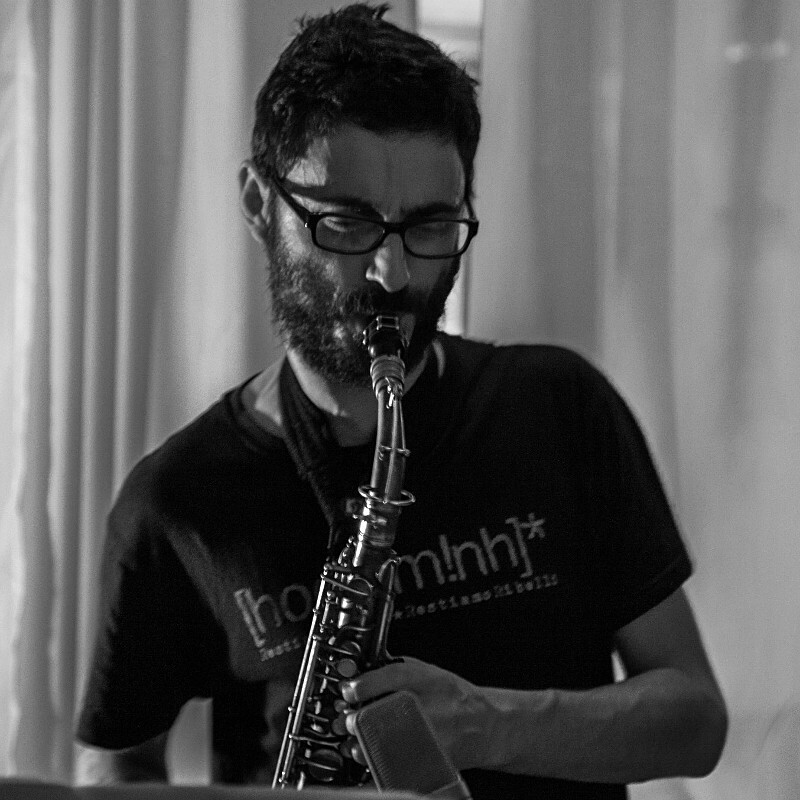 Federico Eterno was born in Florence (IT) in 1981, studied Jazz saxophone with Mirko Guerrini and attended master classes and workshops with Achille Succi, Ken Vandermark, Butch Morris, Moholo Louis, William Parker, Rob Burke. He moved to Berlin in 2013 where he lives and works. He has been involved in various musical fields – swing and traditional jazz, experimental and improvised music, interdisciplinary projects with animators and performing artists, Brazilian popular music.